A 'dangerous violation of international law'. That is how Arab foreign ministers have described US President Donald Trump's decision to recognise Jerusalem as Israel's capital. Meeting in emergency session in Cairo on Saturday, the Arab League urged the US to abandon a move its secretary general said "amounts to the legalisation" of occupation. Arab League Secretary-General Ahmed Aboul Gheit urged world nations to recognise the state of Palestine with East Jerusalem as its capital. That call was also made by Palestinian Foreign Minister Riyad Al-Maliki who made it clear that Palestinain President Mahmoud Abbas will not meet US Vice President Mike Pence when he visits the region later this month. In fact, Maliki said there will be no communication between Palestinian and US officials. A possible meeting with Pence has also been turned down by Egypt’s Coptic Church, the country's MENA state news agency reported. Pence will be seeking to defend Trump's decision to relocate the American embassy in Israel from Tel Aviv to Jerusalem. Lebanon's Foreign Minister Gebran Bassil said during the emergency meeting that Arab nations should consider imposing economic sanctions against the United States to stop the move happening. 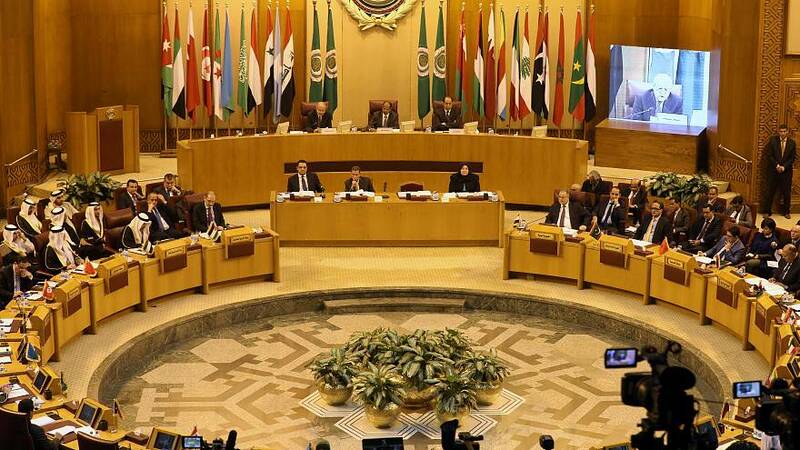 The Arab League made no mention of economic sanctions in its statement. However its declaration was scathing of Trump's endorsement of Israel's claim to all of Jerusalem. "The decision has no legal effect ... it deepens tension, ignites anger and threatens to plunge the region into more violence and chaos," the body declared, saying that it would seek a UN Security Council resolution rejecting the US move.